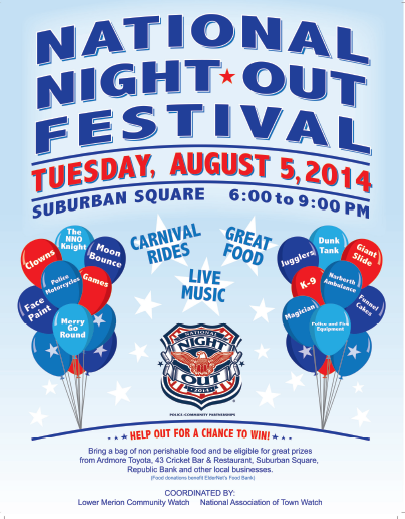 August 4th – Nation Night Out Festival Suburban Square 6-9. 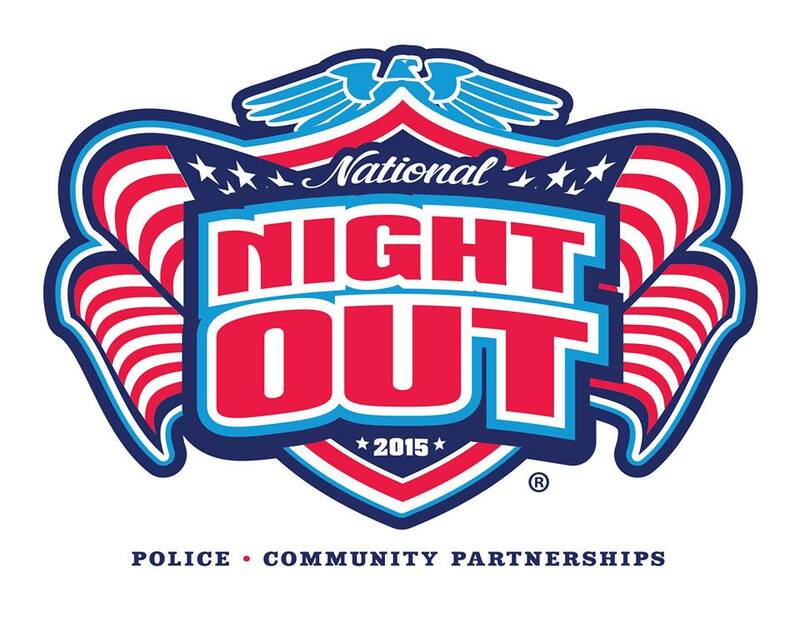 National Night Out 2015 will feature live music, food, rides, local and state officials, carnival games, police, fire and EMS exhibits, funnel cakes and roving entertainment. A great family event!